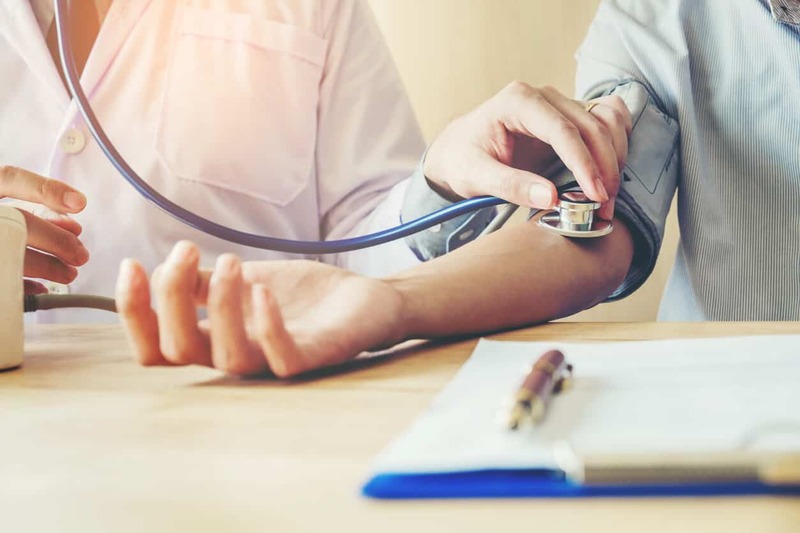 MESA was a registry of over 6,000 healthy individuals.2 The socioeconomic features of the study participants included a diverse population with about 40% reporting a history of a risk factor diagnosis such as dyslipidemia or hypertension. In addition, there was a strong correlation between an individual’s risk factors and comorbidities and an increase in CVD events.2 A key finding of the MESA study was that a person’s socioeconomic status directly affected resource consumption and further increase costs related to CVD. Prevention is the best weapon that healthcare can employ to help reduce CVD health care costs.1 Finding ways to maintain a population for several years that is at low risk for CVD will benefit the individual but also public health as a whole. It will also drive down health care costs. Thus, investing in successful prevention programs should be the new initiative of cardiovascular health care. Community programs that raise awareness of cardiovascular disease, educate about CVD risk factors, and demonstrate how to make favorable lifestyle changes would reduce the need for costly medications and long-term clinical care.1 Additionally, reaching vulnerable populations may require health policy initiation through local and state government that focuses on improving health behaviors, such as access to healthier food options, the importance of physical activity, and tobacco control. Community programs play a pivotal role in improving the overall quality of life, prevention of disease, and improving the health of its population. Therefore, if more programs were directed toward CVD prevention, it would substantially benefit the people in a given community.1 Some of the most common arenas to provide community outreach include schools, workplaces, healthcare facilities, and community activities. For example, employers providing a farmer’s market at work offers employees access to fresh produce in a cost-effective manner that is also easily accessible. Nurses are vital stakeholders for providing awareness and education within clinical settings and communities for CVD prevention. We can influence change by educating people regarding the importance of lifestyle changes. Lifestyle modifications will empower the population, thus having an impact on reducing health care costs associated with CVD and improve overall public health.1 Nurses could collaborate with community leaders to raise awareness of the importance of prevention, since leading risk factors (obesity, tobacco use, physical inactivity, high cholesterol, and high blood pressure) are those that are most effective in prevention, when modified. Prevention is the most critical tool we can use to fight cardiovascular disease and alleviate the economic burden as a result. Shaw, L. J., Goyal, A., Mehta, C., Xie, J., Phillips, L., Kelkar, A., … & Blaha, M. J.. 10-Year Resource Utilization and Costs for Cardiovascular Care. Journal of the American College of Cardiology, 2018;71(10), 1078-1089. Bild, D. E., Detrano, R., Peterson, D. O., Guerci, A., Liu, K., Shahar, E., … & Saad, M. F. Ethnic differences in coronary calcification: the Multi-Ethnic Study of Atherosclerosis (MESA). Circulation, 2005;111(10), 1313-1320.